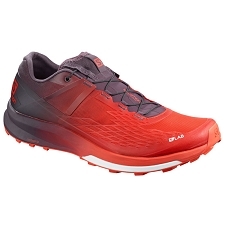 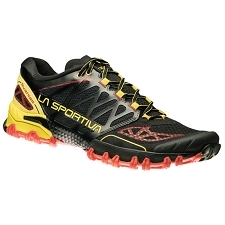 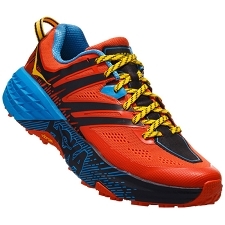 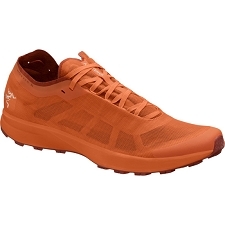 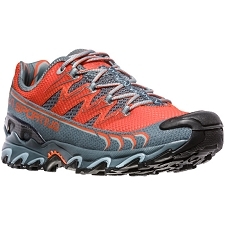 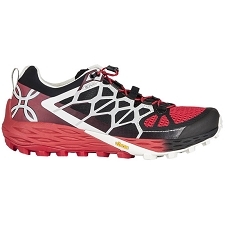 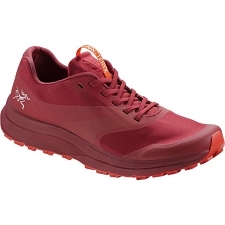 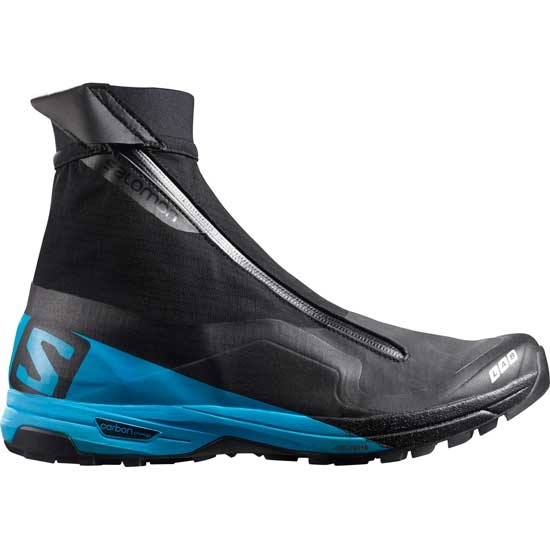 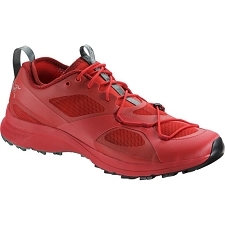 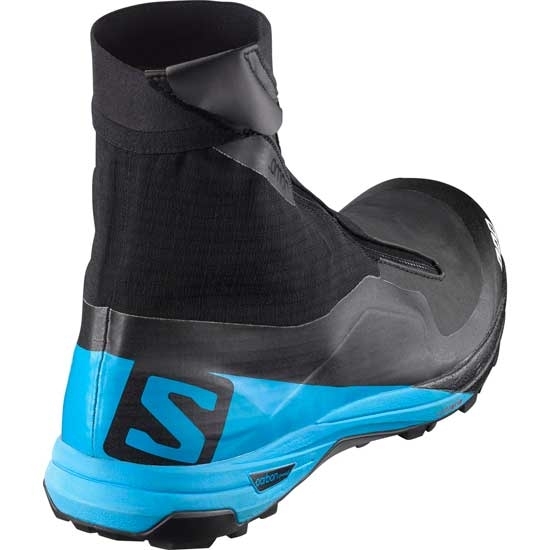 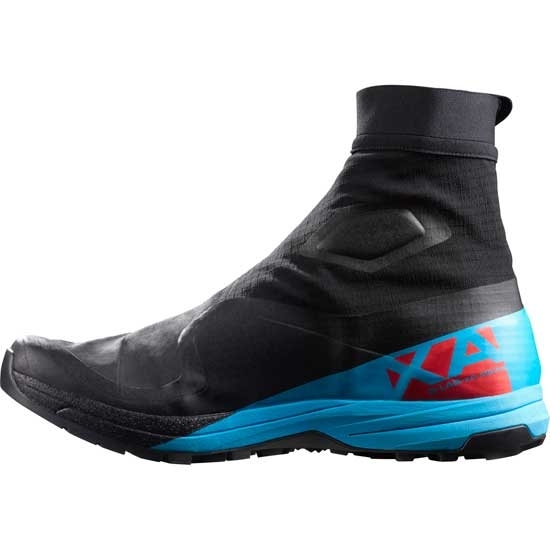 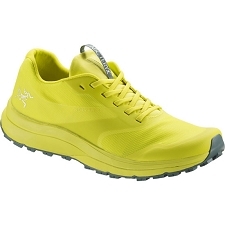 If you&apos;re looking for off trail running in mixed conditions, then the S−Lab Xa Alpine are a perfect option for you. 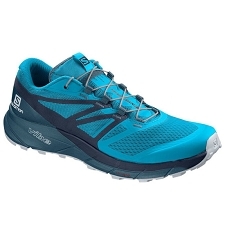 Push yourself to the limits with theses shoes that are designed to help you take on your mountain adventures. 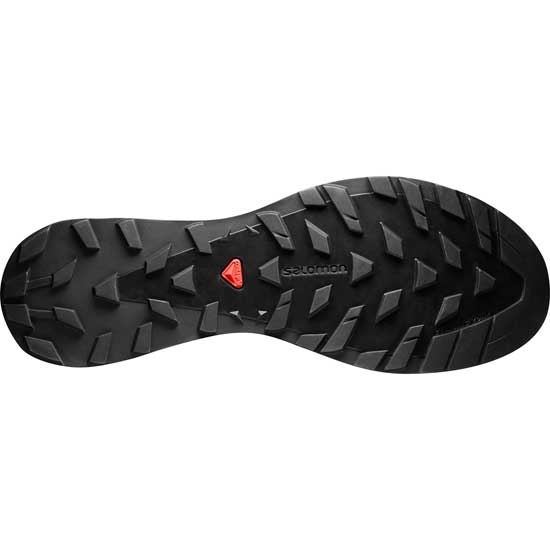 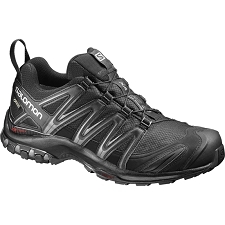 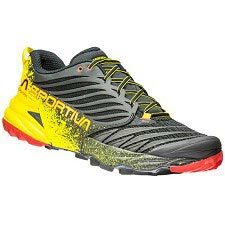 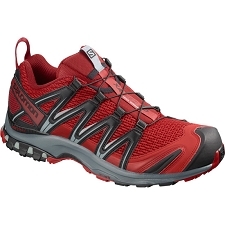 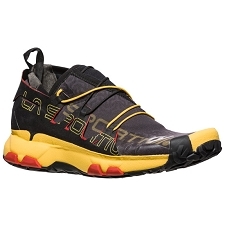 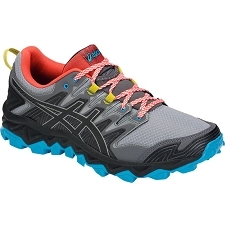 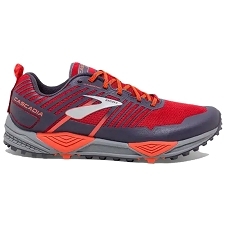 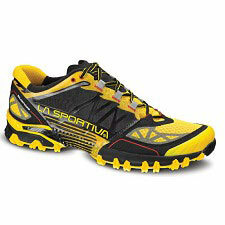 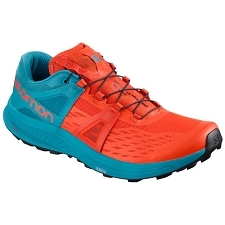 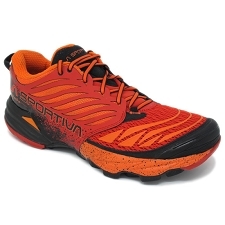 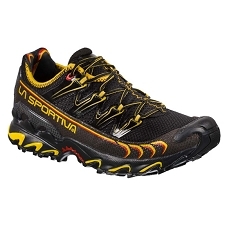 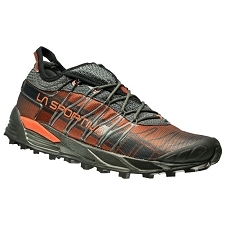 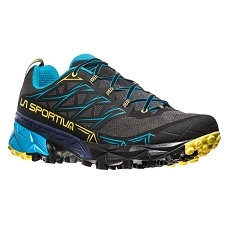 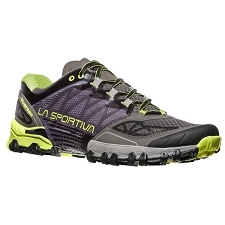 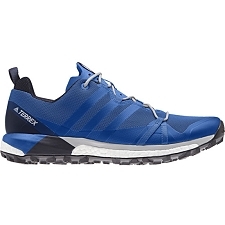 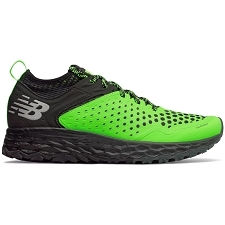 They run fast and light but allow you to handle rugged terrain without any regard for mud, snow or debris. 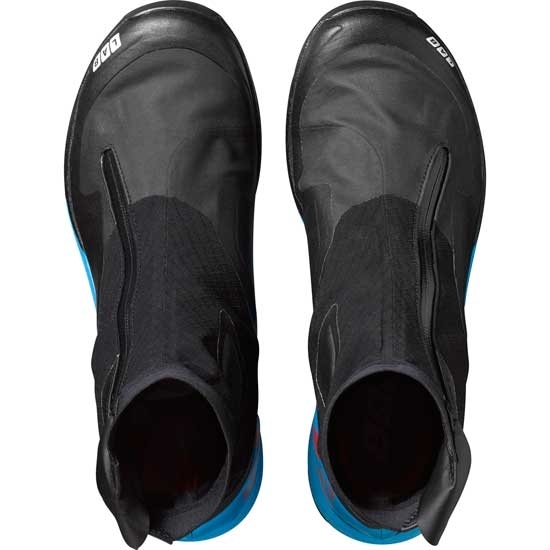 Includes EndoFit™ internal fit sleeve designed to hug the foot in exactly the right places and improve feedback and footwrapping. 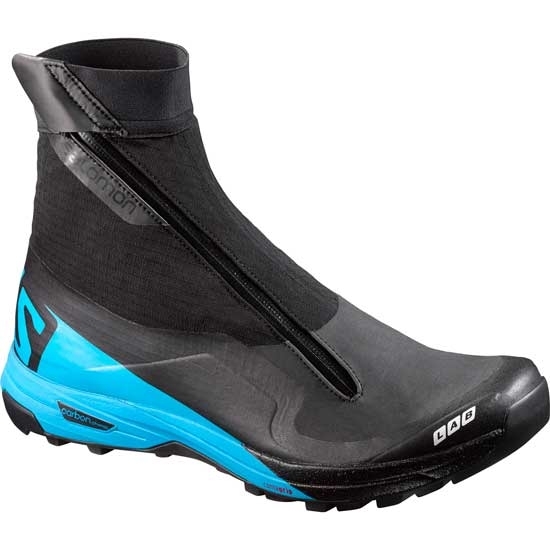 Customer Opinions "S-Lab Xa Alpine"